Since 2011, Jared has been with the Dental Cooperative and has helped grow membership and expand programs. In February of 2017 Jared was promoted to Vice President - Business Development. 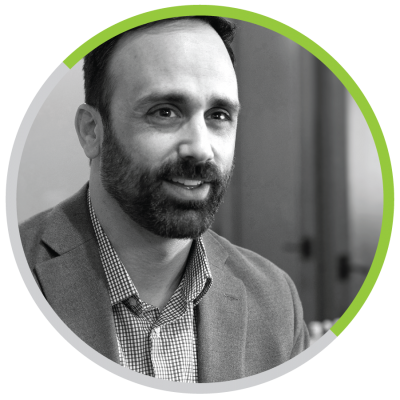 Jared's primary role is to expand the Dental Cooperative into new markets as well as develop marketing platforms and initiatives that are key to the company's growth. Prior to coming to the Cooperative, Jared was a market analyst for Henry Schein Inc., worked as a business development consultant for dental specialists, and served as the Executive Director for Utah Give Kids a Smile, a charity providing free dental care to Utah’s neediest children.